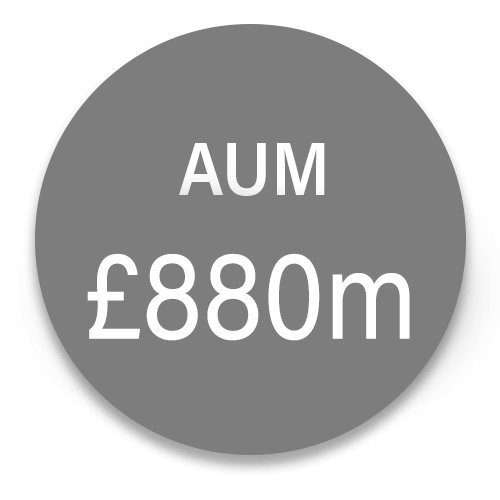 MitonOptimal Portfolio Management (UK) Limited is an investment advisory business, based in Wolverhampton. 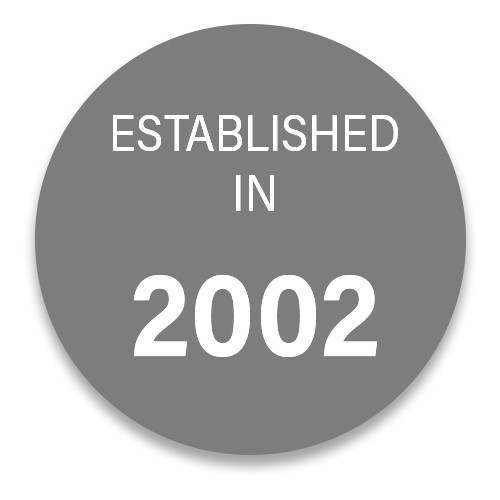 Previously known as Central Investment Planning, prior to MitonOptimal’s acquisition in 2017, the firm commenced trading in 1988. Our adviser team offers a combined experience of around 150 years and provides expertise within both the pension and investment fields. We are proud of a service that provides our clientele with a truly bespoke proposition. Many of our clients have been looked after by Sandy Baker and Tony Quigley from the 1970s and, more recently by Fiona McCaig and Tom Arthur from the early 1980s. 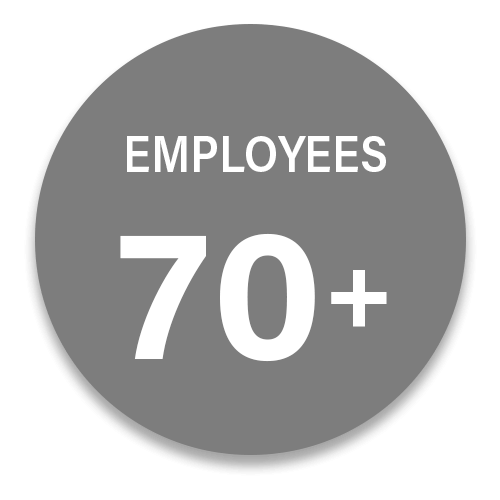 Our team boasts a wealth of experience within the pensions and investment sectors, servicing clients from all across the United Kingdom and Europe. Now part of the MitonOptimal group, we continue to provide quality customer service, catering for discretion and privacy, whilst leveraging off the resources provided by the wider group. We provide Investment Advisory services to both corporate and individual clients on a fully-regulated basis. In addition to this, our service offering includes life insurance/protection advice, pensions & retirement planning, together with general tax planning for our client bank. We are proud to be one of a limited number of UK advisers who are authorised by the FCA to offer advice on defined benefit (or ‘DB’) pension transfers. MitonOptimal Portfolio Management (UK) Limited is part of the MitonOptimal group of companies. Registered in England and Wales No. 10524374. Authorised and regulated by the Financial Conduct Authority FCA no. 770509. The MitonOptimal group of companies are independent multi-asset investment managers, majority owned by our management and directors. 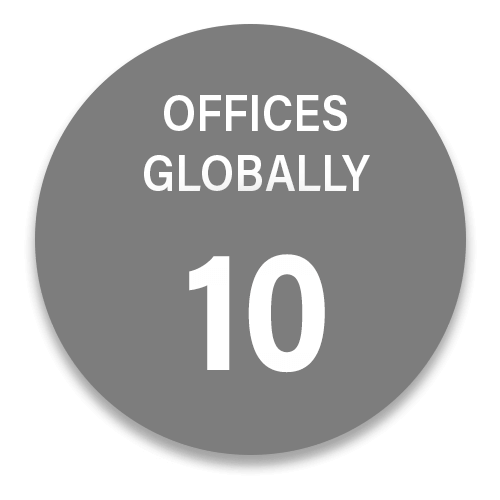 With a growing AUM of GBP700m, we employ over 70 staff across offices in Guernsey, South Africa, United Kingdom, Isle of Man and Singapore. Our primary business focus is the delivery of Discretionary Investment Management and Client Portfolio Management services to a global client base of intermediary and private clients, as well as a range of regulated funds. Our Guernsey office is focussed on delivering offshore Discretionary Fund Management (DFM), Private Client and Fund Management services to our global client base. Our UK office is focussed on delivering Discretionary Fund Management (DFM), Private Client, and Fund Management Services to the UK and across the EU, as well as offering a range of funds under our Coram Funds banner. Our Isle of Man office is focussed on delivering offshore Discretionary Fund Management (DFM) and Private Client Services to our global client base. Our South Africa office are focussed on delivering Discretionary Fund Management (DFM), Private Client, Institutional Asset Consulting and Fund Management Services to the African Continent. Our Singapore office is focussed on delivering customer support to our growing Discretionary Fund Management (DFM) and Private Client services clients in Asia.